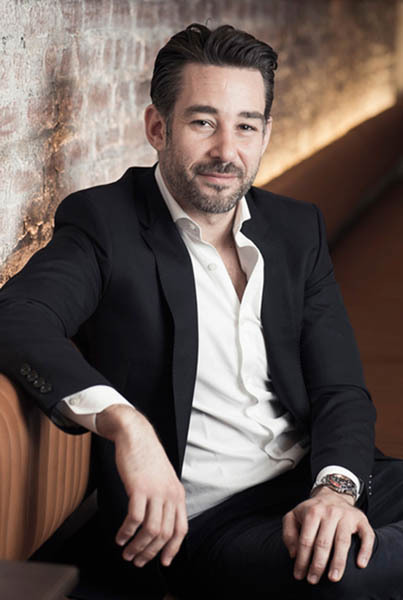 Tony Fortuna is the owner of upscale American restaurant, T-Bar Steak & Lounge, on the Upper East side. 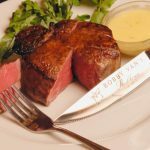 Creating a new spin on the classic steakhouse comes with a creativity and genius that has kept T-Bar amongst the top of New York’s social dining scene. Fortuna keeps a watchful eye over the sophisticated dining space to guarantee a delightful experience to guests and celebrities alike. 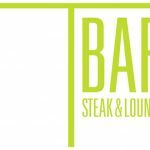 Among the celebrities that have dined at T-Bar Steak and Lounge include supermodel Iman, New York Giants Eli Manning, and, The View host, Whoopi Goldberg. 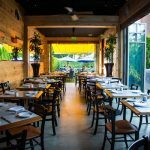 Expertly crafted cuisines favored by T-Bar’s loyal guests include the perfectly spiced Yellowfin Tuna Tartar, the flavorful Cavatelli “Antonucci” pasta and the fresh Mediterranean Branzino. 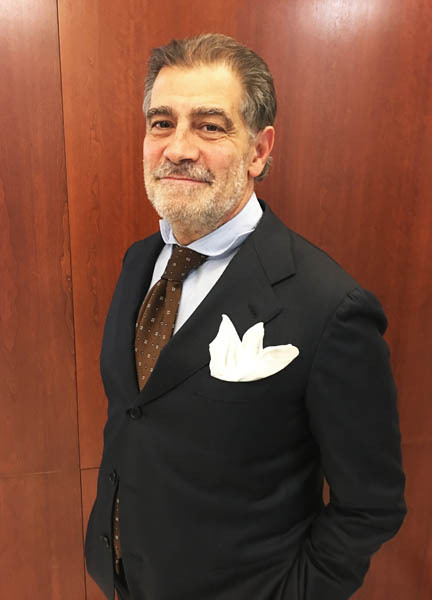 Gianfranco Sorrentino has been running high-profile restaurants around the world and catering to a well-heeled, discerning clientele for decades. 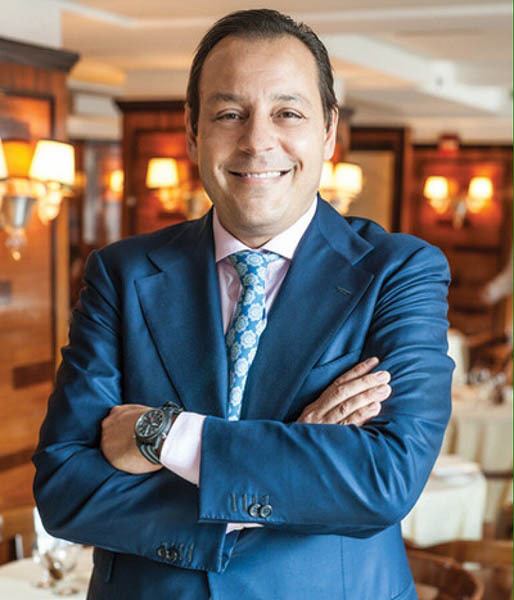 He currently owns landmarked New York hotspots Il Gattopardo and The Leopard at des Artistes, as well as the rustic Mozzarella & Vino – three acclaimed Manhattan restaurants dishing out some of New York’s most authentic southern Italian cuisine. 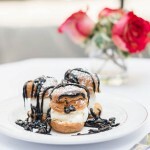 Gianfranco is well known and respected among New York’s power players, and together with his wife Paula, Executive Chef Vito Gnazzo, and a passionate, dedicated team, he offers warm Italian hospitality and exceptional service in a unique, sophisticated, yet relaxed atmosphere. 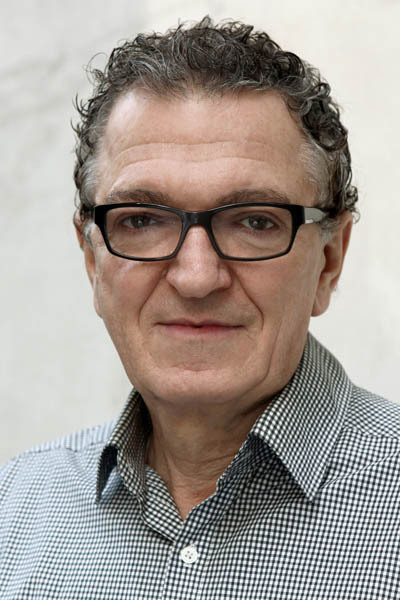 Mike Mammoliti is the owner of downtown celebrity hotspot, MAMO. 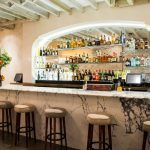 It is the sister-restaurant of Mamo Le Michelangelo located on the French Riviera in Antibes, France, owned by his father, Herve Mammoliti. 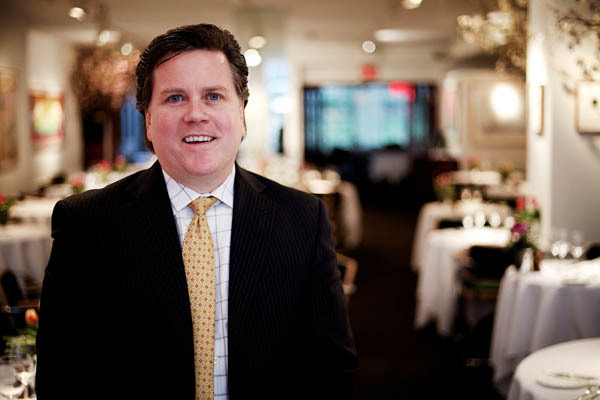 Mike was inspired by his father to bring the inviting hospitality and exquisite taste of Southern France to Manhattan in 2015. MAMO has quickly became a New York hotspot. Mike Mammoliti, together with Executive Chef Massimo Sola, has catered to celebrity clientele including power couple Jay-Z and Beyonce, models Gigi and Bella Hadid, plus R&B singer Rihanna. 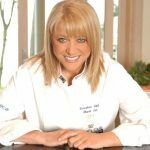 Paola Pedrignani is the owner of the Mediterranean fusion restaurant, Amaranth, located off Madison Avenue on 62nd Street. Predignani welcomes guests as they stroll in from the most popular shopping district in the Upper East Side. With almost two decades in the restaurant business, Amaranth has garnered a massive loyal following. 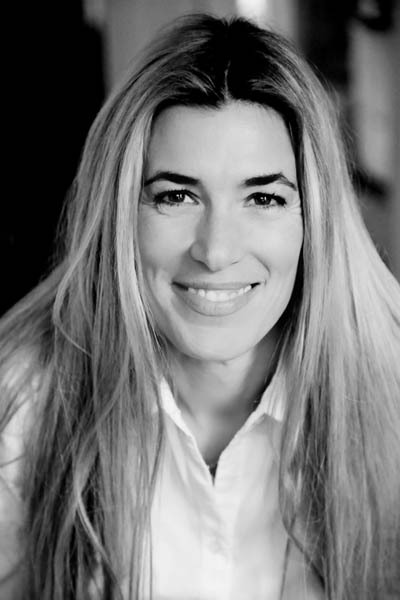 Paola’s devotion to an authentic dining experience serving expertly crafted cuisines using quality ingredients, imported directly from France and Italy, has made Amaranth successful and universally known. The ambient, glowing dining room is a reflection of the restaurant’s name, Amaranth, meaning deep red-rose colored flower. This radiates a warm and welcoming ambiance that is exuded through the demeanor and hospitality of Pedrignani’s Amaranth team. Steve Millington’s personality is emulated in the service he provides as manager of Michael’s New York. Underpinning Michael’s reputation is the team of hostesses and waiters have fostered connections with guests. Decades of experience complemented by his devotion to exquisite cuisines has made Millington popular amongst guests and well-respected in New York restaurant scene. At Michael’s, Millington caters to New York’s biggest power players and celebrities, including Barbara Walters and Ralph Lauren. Executive Chef Kyung Up Lim dishes contemporary American and Californian-style cuisines suited for every palate. Guests dine in a stylish environment decorated with contemporary paintings and sculptures. 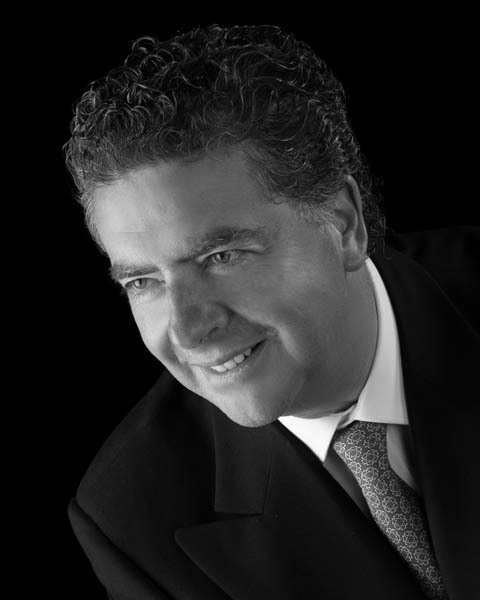 Mario Wainer has been the lead man of Le Cirque restaurant for 25 years. Symbolic of all the wonders the circus brings, Wainer strives to bring joy and happiness to distinguished guests, long-time customers and new diners alike. With generations of knowledge passed down from original owner, Sirio Macioni, Mario works alongside Macioni’s sons, Marco and Mauro, to provide every guest an enchanting dining experience. Mario can be found at the podium welcoming customers and ensuring everyone is comfortably seated in the trendy Le Cirque restaurant ! Sergio Vacca aims to deliver a memorable experience for those dining at the classic Italian restaurant, Harry Cipriani. Of true maître d fashion, Vacca welcomes guests at the door by name which is a skill attributed to his sharp memory and devotion to personally engage with every guest. Despite regularly catering to high profile clientele, including dignitaries, moguls and celebrities, Vacca instructs his employees to treat every guest as if they are the most important. 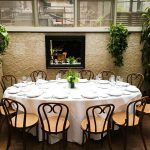 Harry Cipriani’s menu offers impeccable quality and classic Italian fare, including Venetian dishes, that has cemented its New York City legacy.